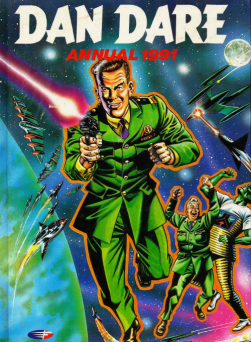 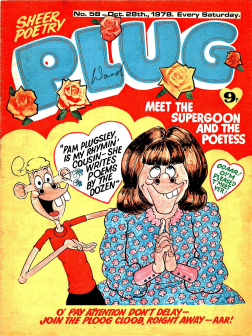 Ran for 1087 issues before merging with Buster comic in October 1990. 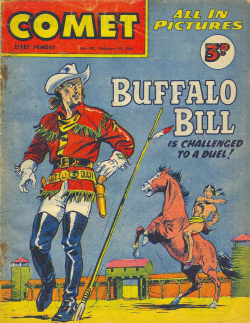 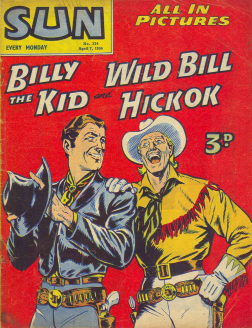 The original idea was to have two comics in one – Chips could be pulled out from the center of Whizzer. 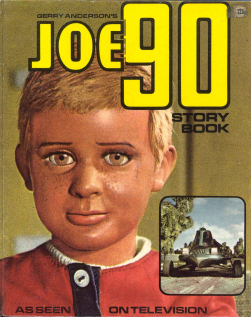 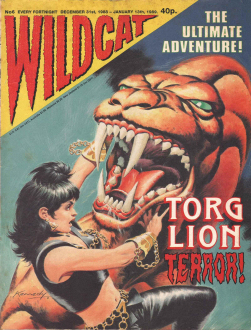 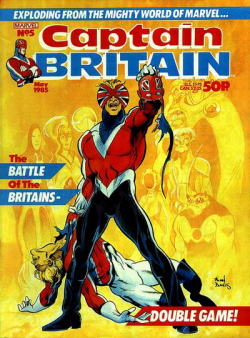 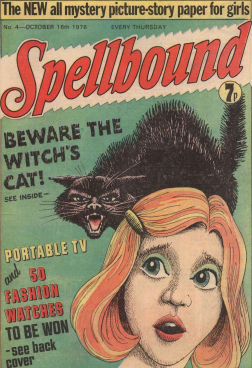 Several other series were incorporated into Whizzer and Chips. 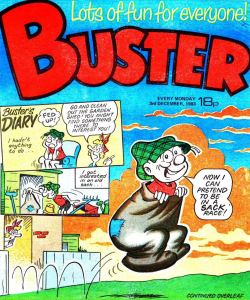 Merges with Buster (IPC, 1960 series) on 3rd November 1990. 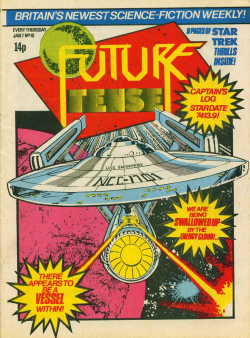 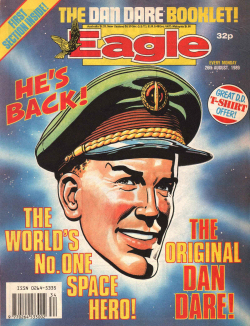 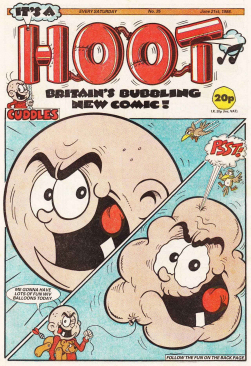 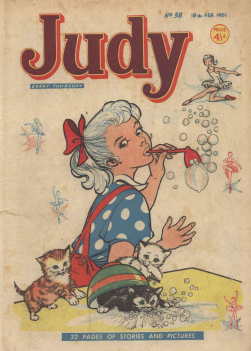 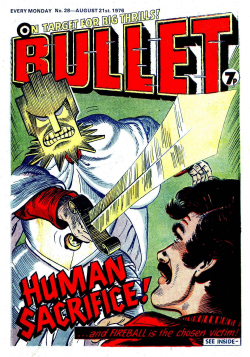 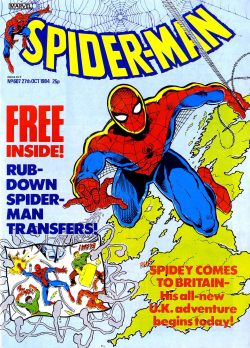 Ran for 1092 issues before merging with Buster comic in October 1990. 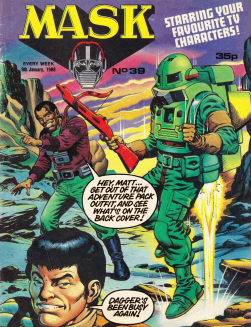 The original idea was to have two comics in one – Chips could be pulled out from the center of Whizzer. 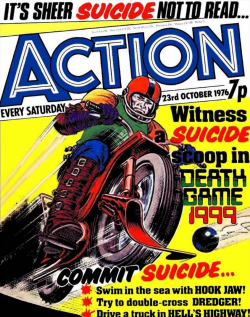 Whizzer and Chips was a British comic that ran from 18 October 1969 to 27 October 1990, when it merged with the comic Buster. 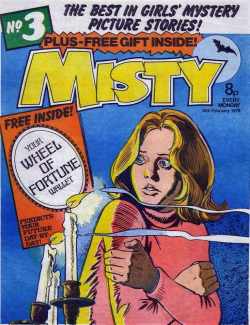 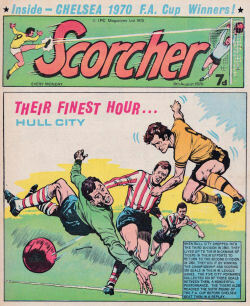 As with most comics of the time, Whizzer and Chips was dated one week ahead of the day it actually appeared on newsstands in Great Britain. 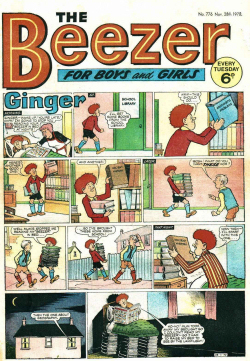 The format of Whizzer and Chips was to have the comic divided into two separate parts, a novel idea at the time. 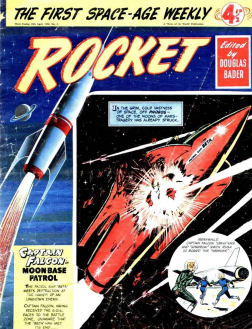 One part was called Whizzer and the other was called Chips, with Chips existing as a separate pull-out section in the middle. 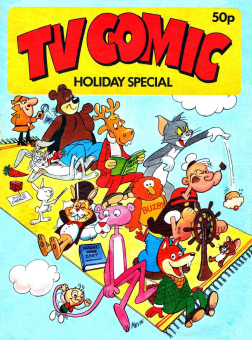 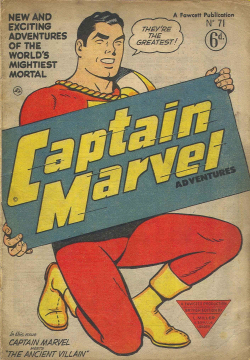 The slogan was “Two comics in one, double the fun!”. 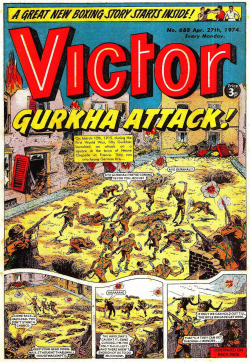 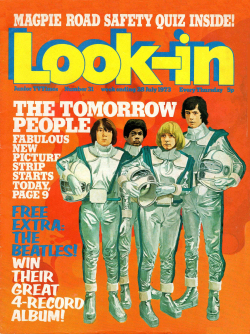 It had no relation to earlier British comic Illustrated Chips. 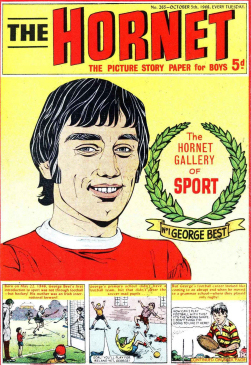 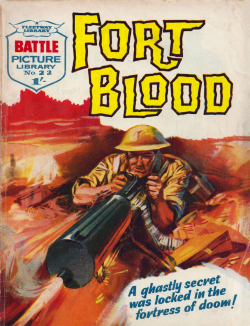 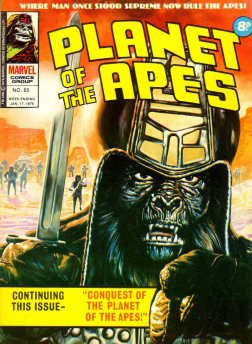 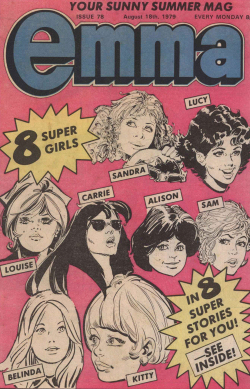 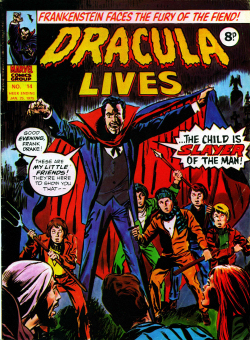 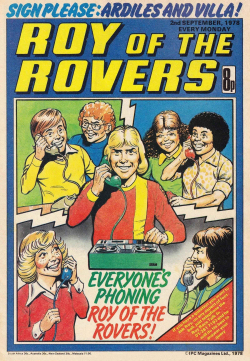 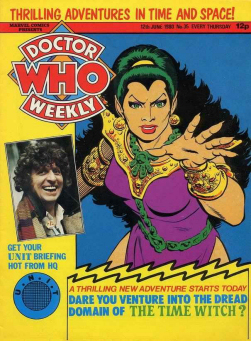 In the offices at Fleetway, it was always regarded as one comic. 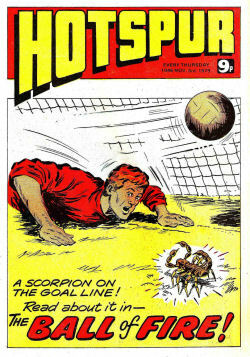 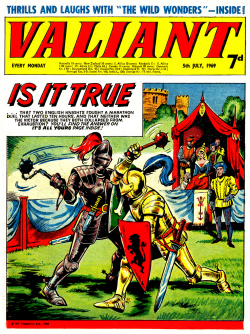 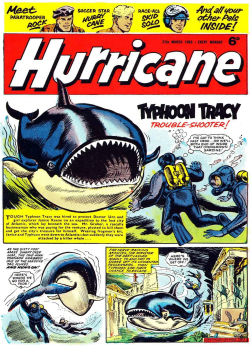 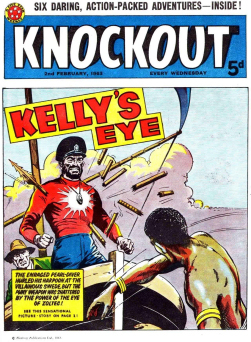 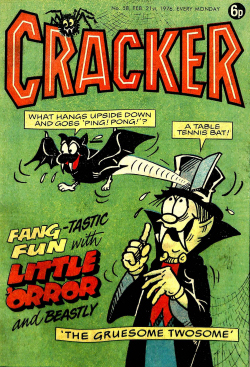 In common with most British comics of the time, both sections originally included some of their strips in semi-colour using black, white, and red (duotone), with others in plain black and white. 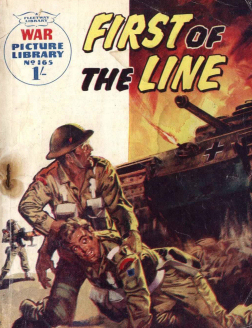 To reinforce the distinction between the two sections, the duotone strips in Chips were later changed to black, white, and blue. 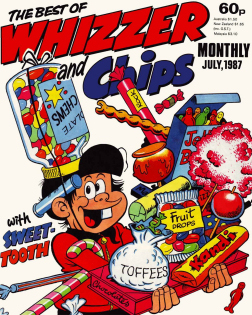 Whizzer and Chips went full colour on the week of 4 May 1990. 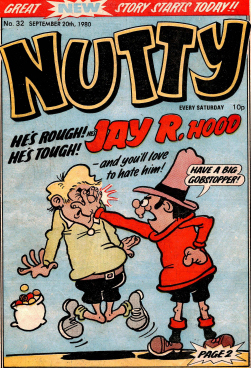 The comic Knockout merged with Whizzer and Chips on 30 June 1973, followed by Krazy in 1978,Whoopee! 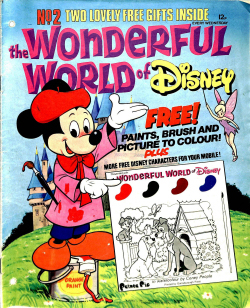 in 1985 and finally Scouse Mouse in 1989. 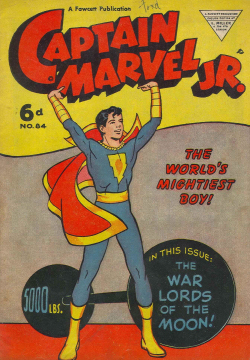 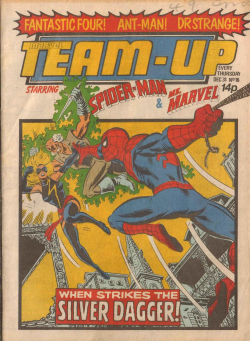 One ongoing concept was that the two comics were fierce rivals. 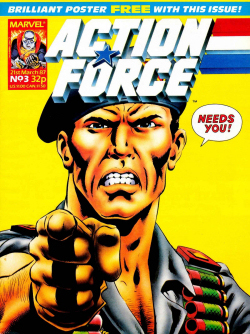 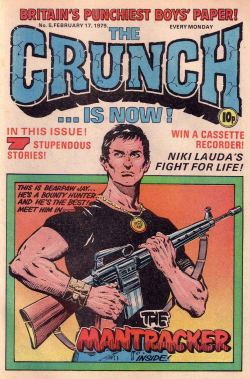 A guest appearance by a character from one of the comic strips in the story of one in the other magazine would be described as a “raid”, and the other comic would seek its revenge with a raid of its own the following week. 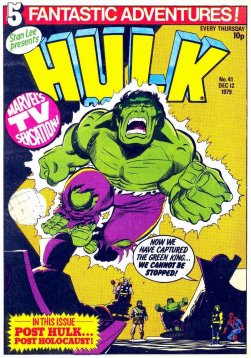 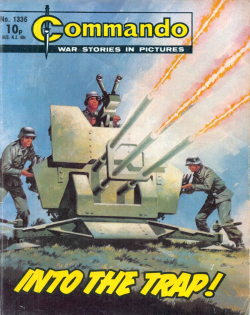 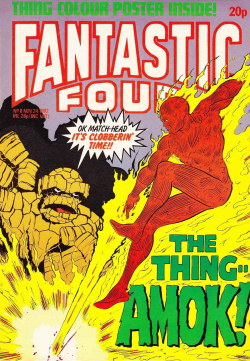 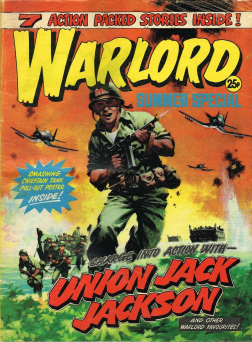 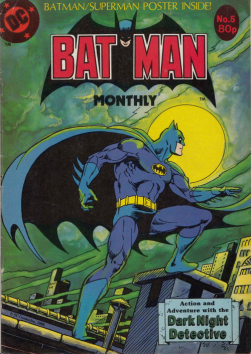 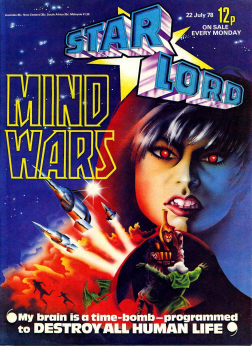 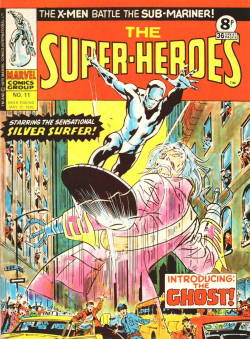 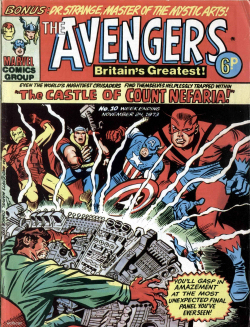 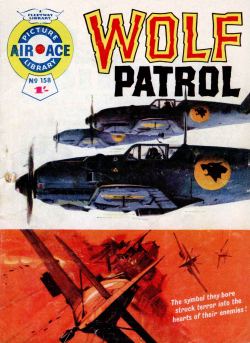 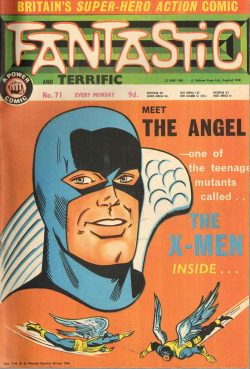 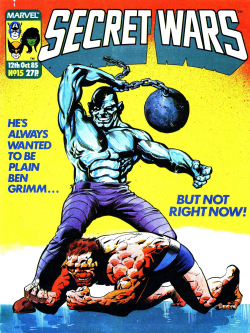 The first raid didn’t appear until issue 2. 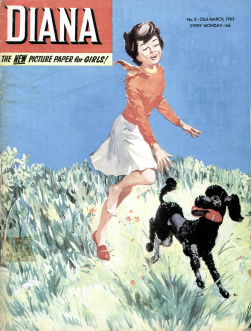 Readers were encouraged to become either a “Whizz-Kid” or a “Chip-ite”, depending on which section they preferred. 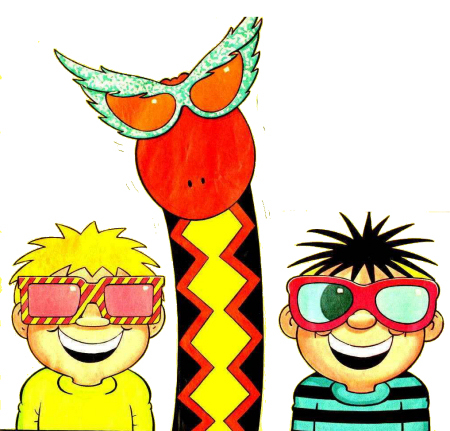 The leader of the Whizz-Kids was a boy called Sid and his snake Slippy, from the Sid’s Snake comic strip. 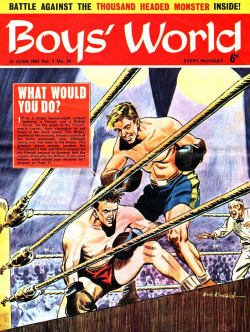 The leader of the Chip-ites was a boy called Shiner from the comic strip of the same name, who had aspirations to become a boxer. 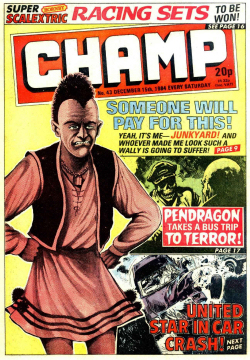 In the first issue of Whizzer and Chips, Sid’s Snake was on the cover of Chips, as Shiner didn’t appear until issue 2. 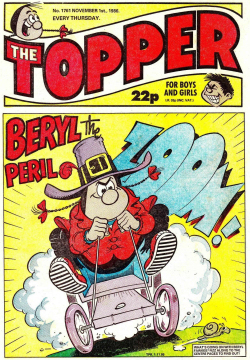 The 12½p Buytonic Boy (from Krazy) Later Known as Super Steve. 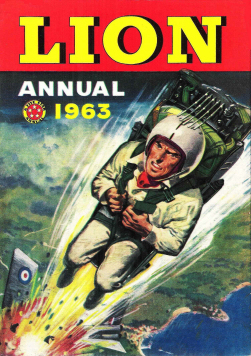 Posted by boutje777 on April 25, 2015 in Uncategorized. 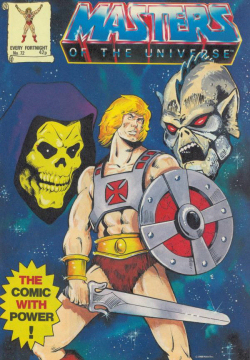 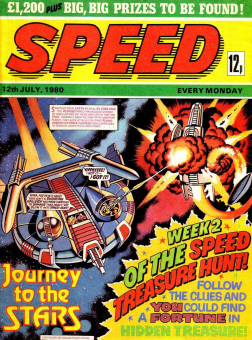 I can agree that, yes, the comic was divided into two parts and (a novel idea at the time) behind it was that you give the part that you didn’t read (being either a WhizzKid or a Chip-ite) to your mate who was, and so, you both shared the comic…so both of you could read it at the same time, then swap back over. 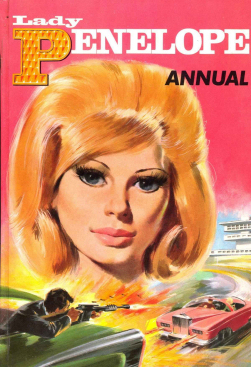 The trouble is, I liked ALL of it ! 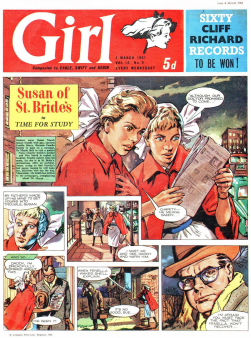 So you was a ChipWhizz-iteKid (perhaps still are). 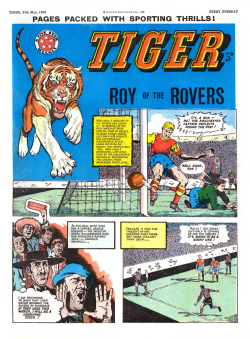 – This was section for Whizzer Comic strips which you had on your page before, but took it away, it is not the same as the section for Chips Comic Strips. 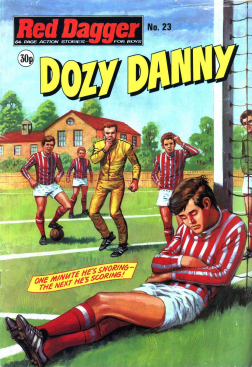 – Whizzer and Chips is two comics in one. 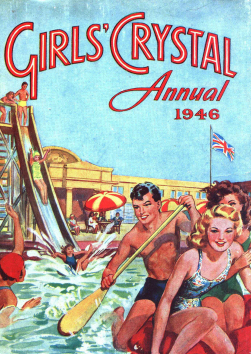 This section should be above the Chips section. 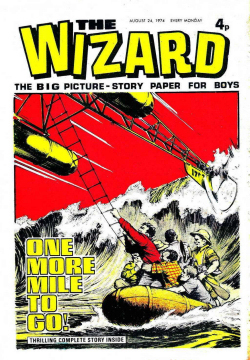 That must be a mistake, i never had a page for Whizzer alone, it’s always has been this page with Whizzer and Chips regular issues and 1 page for Whizzer and Chips Annuals, Library’s and Specials. 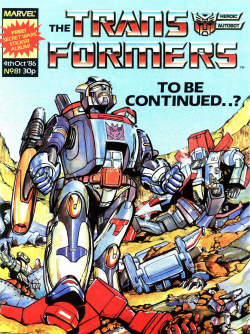 What ? 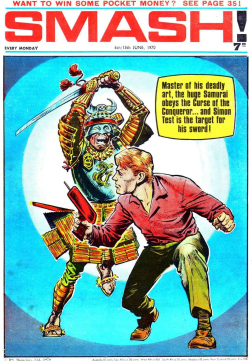 I never said you had a page for Whizzer alone, without the Chips. 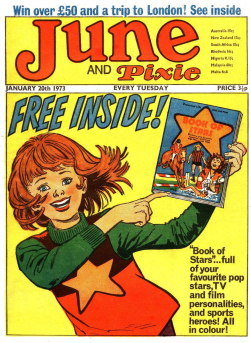 The two go together like FISH and Chips, like the two Shiver and Shake go together.